Easter is one of most important religious celebrations for Greeks, one they honor glamorously each single year. Easter is accompanied by its very own traditions, ones that haven’t been altered over the years for many centuries in Greece. Easter for Greeks starts with the fasting of the Holly Week, implied not only by the Church but Greek tradition as well – carried out by the majority of Greeks regardless of their country of residence! Fasting starts on Holly Monday and ends on Easter Sunday where there’s a glamorous feasting of celebration, full of its own gastronomical specialties, combined with Greek tradition and elements of the Greek Nature available in springtime! 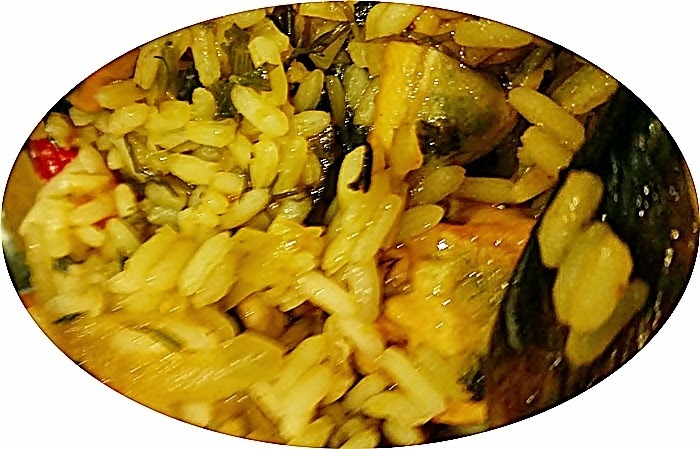 From Holly Monday to Holly Thursday (the day that Christ was crucified) only olive oil vegetable dishes and sea-shelled food is allowed (fish and meat of any kind plus their derivatives –eggs, cheese, milk- are not allowed!). On Holly Thursday the painting of the red eggs also takes place in each household. It’s a strong Greek tradition carried over the years, symbolizing the drops of blood fallen from Christ’s cross. Orthodox Easter traditions are all combined strongly with religion. 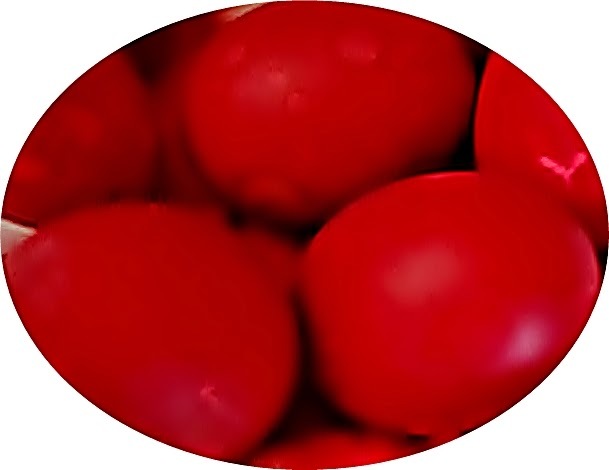 Eggs are put in boiling water for around 10 minutes, painted with special paint to get a rich red glowing color. It is also a tradition for each household to hand a red cloth outside, while the process of egg painting is carried out. On Holly Friday, the fasting is very strict.. not even oil is allowed.. only meal allowed to be cooked on that day of Christ’s funeral is boiled lentils - each lentil representing one of the tears of Virgin Mary. The fasting ends at midnight Holly Saturday.. soon after the Church ceremony of Christ’s resurrection! Greeks use to attend that midnight ceremony and gloriously celebrate at church yards by breaking each other’s red eggs with standard traditional statements. “Christ has risen” says on, ”Indeed He has” is the answer with a smile while they crack each other’s eggs. It’s a popular game that carries out among all members of the family and the one that manages to break most eggs with his very own is the winner of the night. 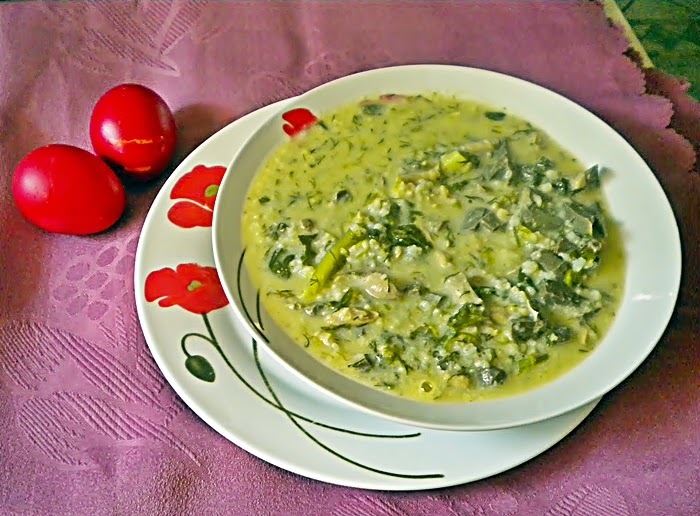 Returning home from church.. Greeks enjoy a rich plate of “magiritsa” – a delicious gastronomical thick soup, made out of the carefully chopped intestines of the lamb about to be roasted the next day, as well as fresh green onions, dill and egg-lemon sauce. On Easter Sunday, all family is gathered together. It’s the day of joy and celebration! 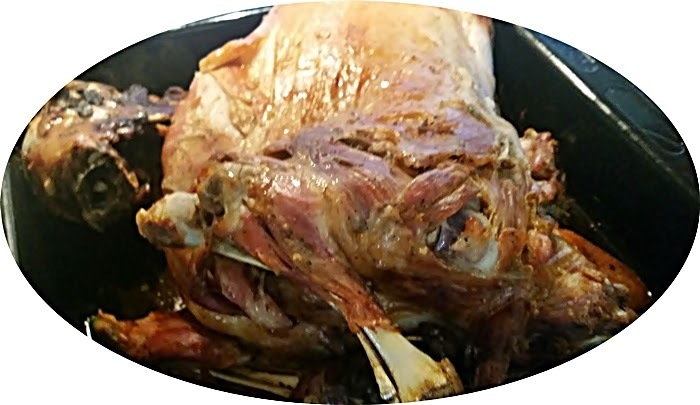 Traditional dish of the day is the roasted lamb or kid and kokoretsi, another roasted Greek delicacy! 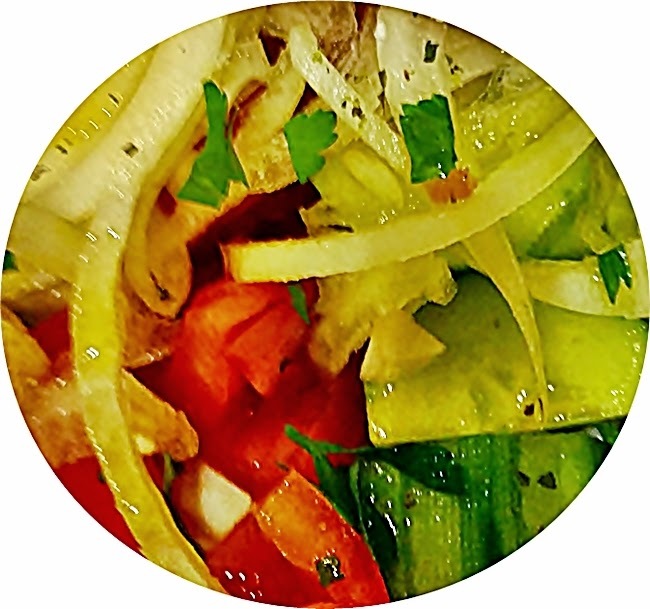 They’re accompanied with potatoes, rice and lots of green seasonal salads. Greek wine is a must on this day as families use to dance, sing and eat up to late afternoon on Easter Sunday – another strong Greek Tradition!